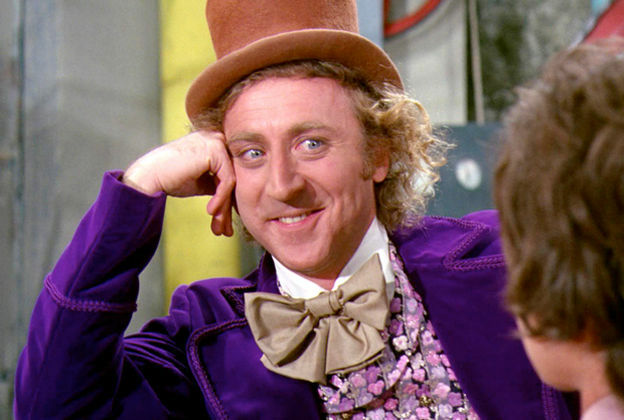 Most of us were surprised by learning Gene Wilder suffered from Alzheimers. Yet, as estate planning and elder care lawyers, we have to be in awe of how well he [obviously] planned for the time when he wouldn’t have capacity and how his care would be handled until his peaceful demise. We didn’t learn of his failing mental capabilities through bitter family squabbles, drawn out in sordid detail in the tabloids or court proceedings. Rather, we know what Mr. Wilder wanted us to know … How he lived his final years in peaceful privacy and passed away listening to his favorite song surrounded by loving family members. So, how can a “client-centered estate plan” help you achieve similar wishes to Mr. Wilder’s? ing that “Joe gets my watches” and “Sally gets my grandfather clock”. A client-centered estate plan encompasses much broader direction, providing details on how matters should be handled from when a person may begin failing mentally to the final distribution of the estate following his/her demise. Here’s a few thoughts. Obviously, we knew nothing about Mr. Wilder’s medical condition. This took significant effort to maintain his HIPAA protected medical records. This can be a part of a well-designed end-of-life care plan, in addition to planning for medical treatments, right down to the final moments. When he was no longer capable of making his own financial decisions, Mr. Wilder had to have appointed trustworthy individuals to take over his affairs. In a client-centered estate plan, not only are trustees appointed to manage the finances, but there can also be a process determining exactly WHEN and under WHAT conditions the trustees should step in and begin to manage affairs. For example, exactly when have you failed enough mentally that you shouldn’t be handling your affairs? Don’t you want some certainty here so that your ability to make your own decisions may not be usurped prematurely. In addition, a trust protector — an independent, neutral, third party “referee” — can also help “manage” the trustees, to ensure the estate plan is carried out just as one desires. The trust protector can make modifications to the trust in the event of drastic law changes; and the trust protector may also be empowered to settle disputes, if any arise, between co-appointed trustees or between a trustee and the beneficiaries. There are so many things that can be discussed as a part of YOUR plan for the future, both during your lifetime as well as upon your demise and distribution of your estate. And, if you really desire a “client-centered estate plan”, you will need to spend the time with your elder care/estate planning attorney to develop it. Of course, this will incur higher legal fees than a “cookie-cutter form”. Yet, if this is really what you desire … then it will be worth the additional effort and expense. Please call us if you would like to discuss a “client-centered estate plan” prepared just for you.